NB/ A season covers Term 4 (Start) and Term 1 (End). Go to the REGISTER page to find out how to pay. Gear varies depending on the age and division your child plays in. Below are some of the gear indicative of the division. 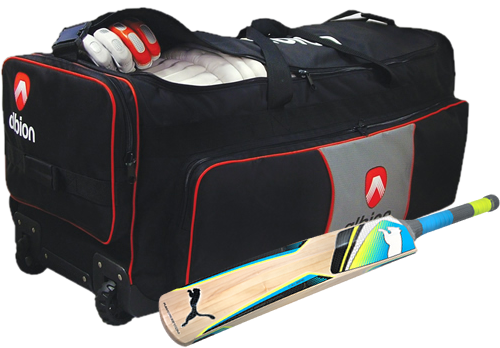 Albion Cricket Club will provide gear on practice and match day. This helps to reduce the cost to you. You are more than welcome to bring your own gear.Please ensure all of your child's gear has been clearly marked with his/her name.